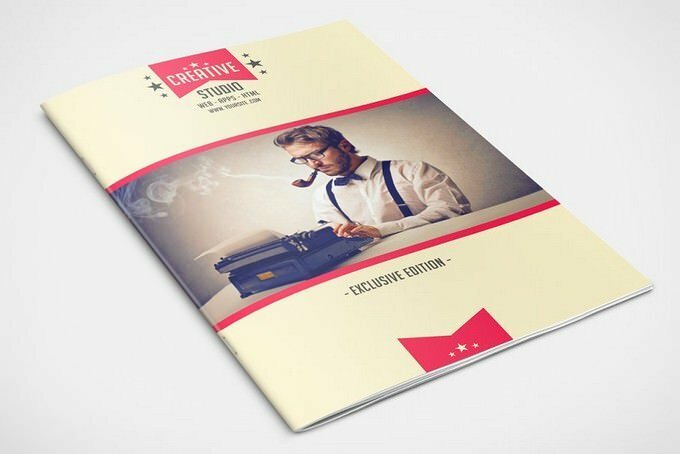 If you’ve working on brochure design to enhance the visibility of your business in retro style, you’re at right spot. 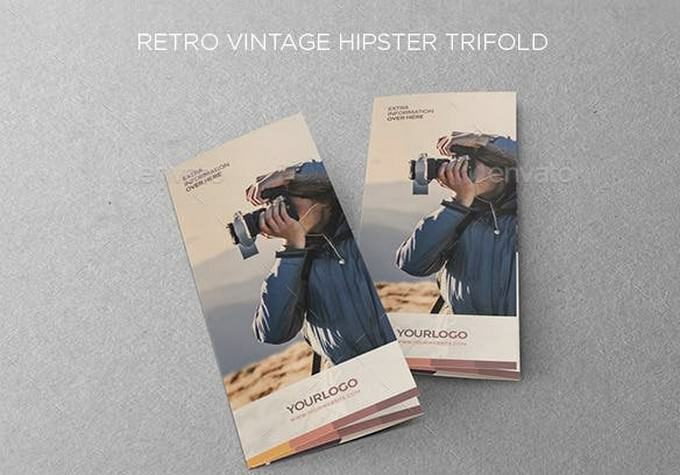 Here we have collection of best retro brochure templates to promote your or client’s business. 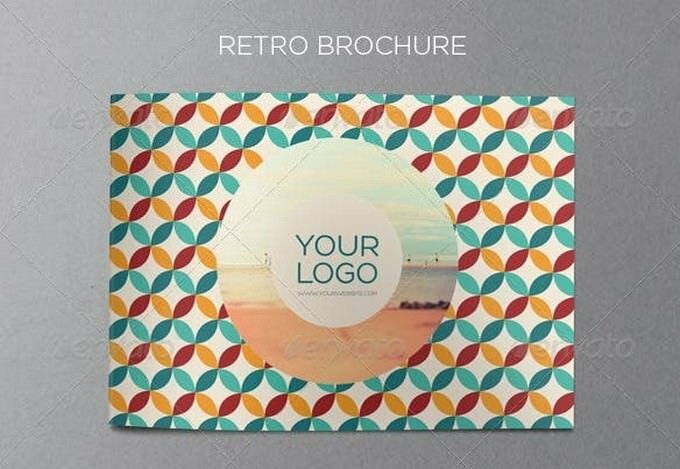 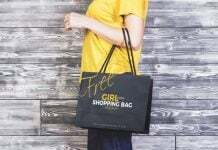 Retro style is a popular choice for web and graphic design, It leaves so much room for creativity and customization that it’s still unique looking and recall recent past.The design of a brochure says a lot about a product or service that you offer and the nature of the business. 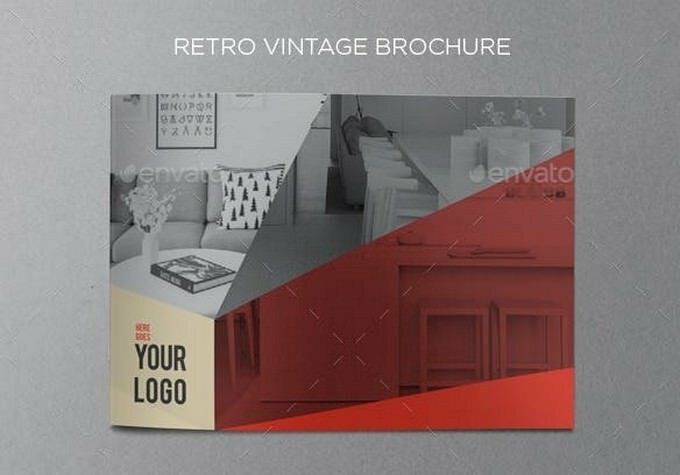 For this post, we carefully handpicked the best retro brochure templates designed by professionals to help you choose the right design and get a headstart on your own retro brochure design. 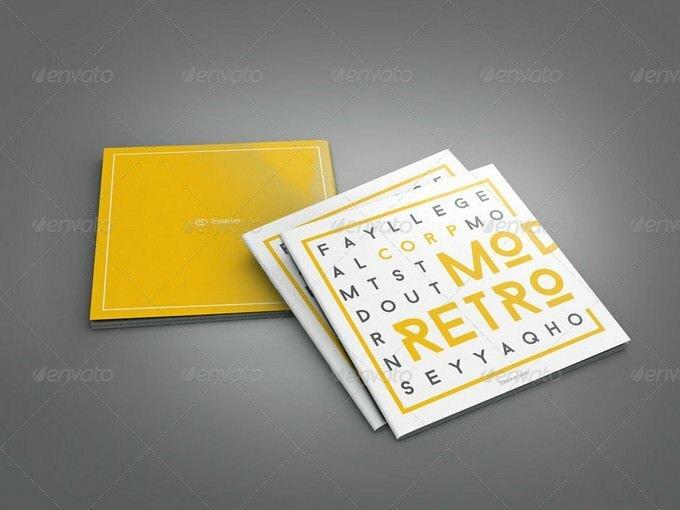 Below, we’ll showcase 15+ best retro brochure templates from a wide variety of different designers. 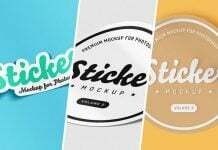 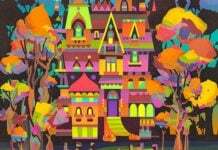 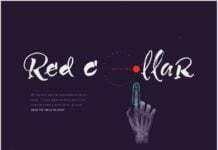 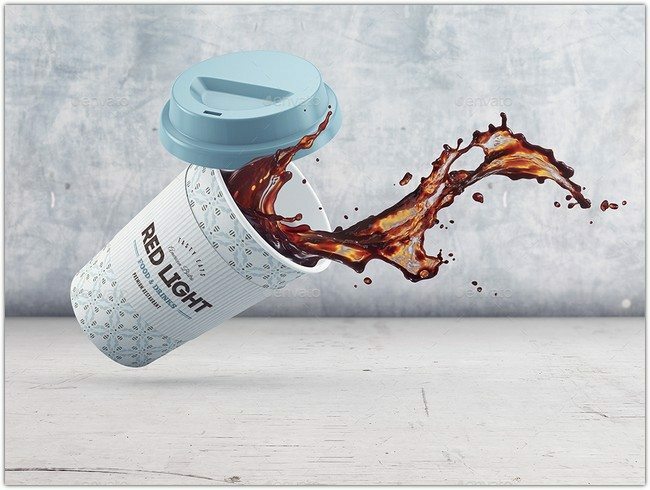 Hopefully this list will provide some perfect design that you can use in your next design project. 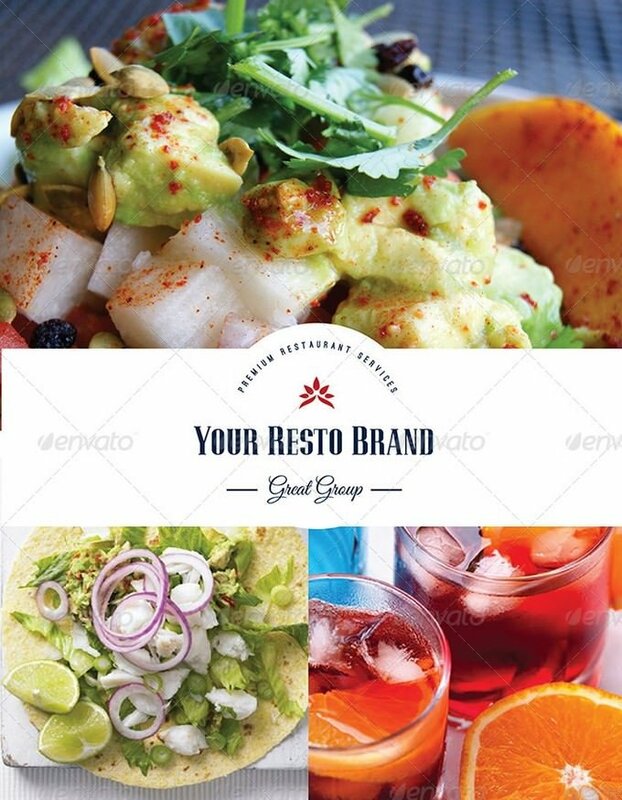 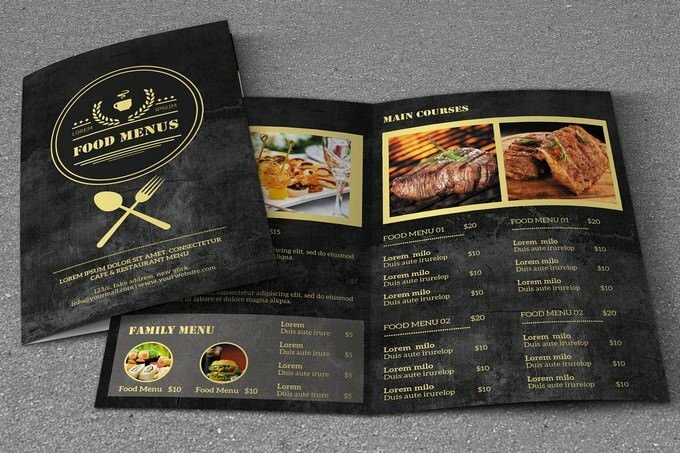 This is a free retro style restaurant brochure template that comes with a design for highlighting menu and food offer with large images. 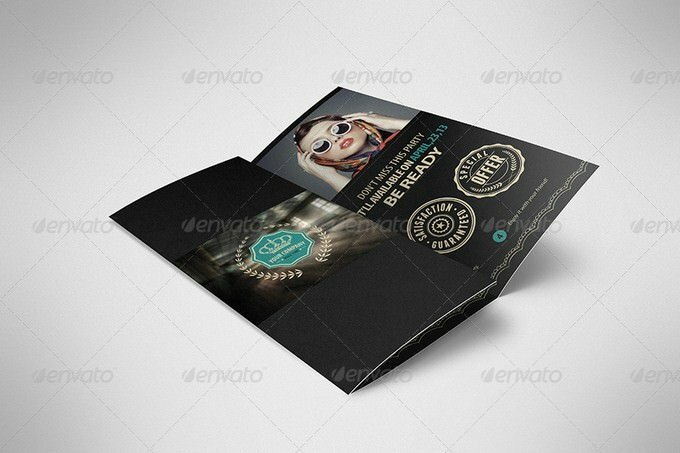 This template comes with 2 PSD files and all main elements are editable and customizable. 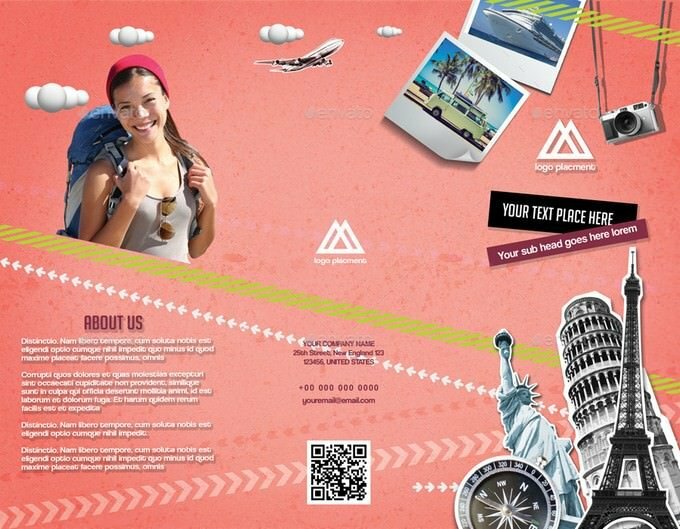 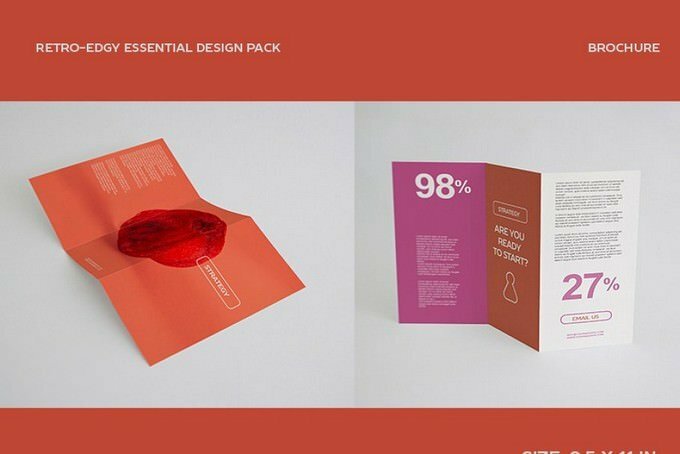 This tri-fold brochure template features a simple but effective design that’s perfect for presenting a brand or a business related to travel. 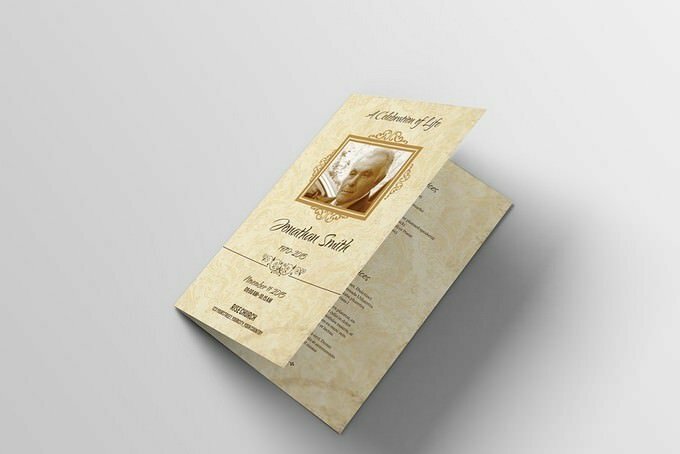 The template is available in 8.5”x11” (0.25 bleed) letter print dimension and it can be easily customized using Photoshop. 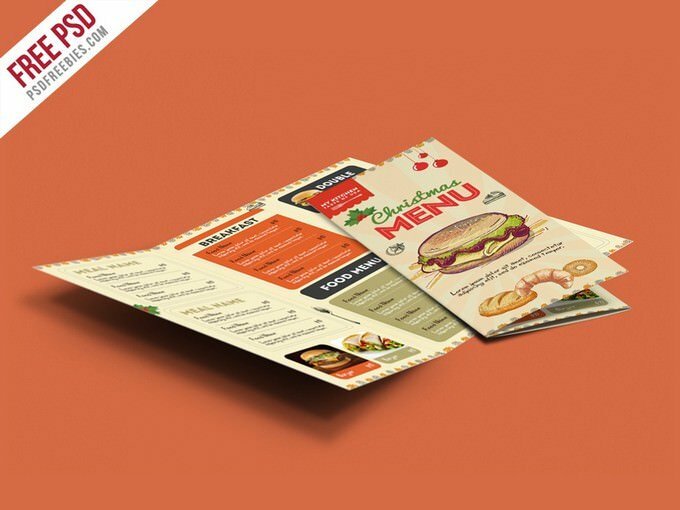 Retro Style Square Brochure Indesign will help you save time and money in creating a professional corporate informant. 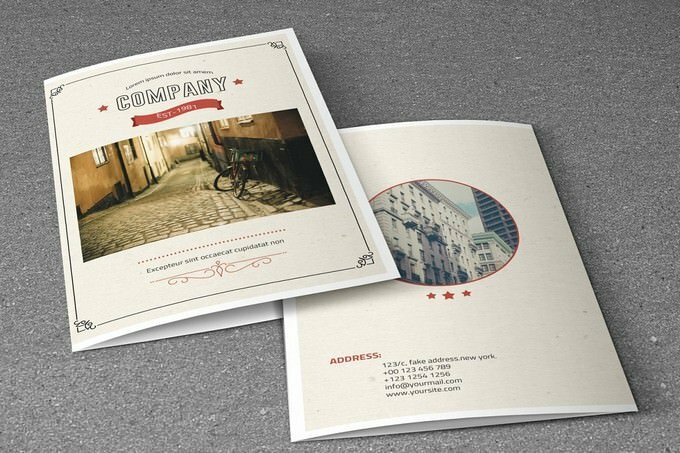 Using this indesign brochure, you can make annual report, business brochure, corporate folder, public relations informant, financial company publication in modern and clean design. 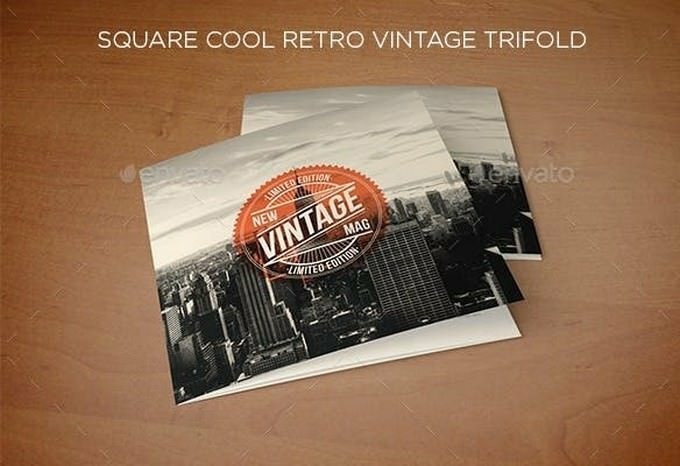 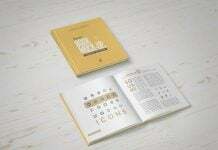 Retro Style Square Brochure Indesign is easy to modify and use free fonts. 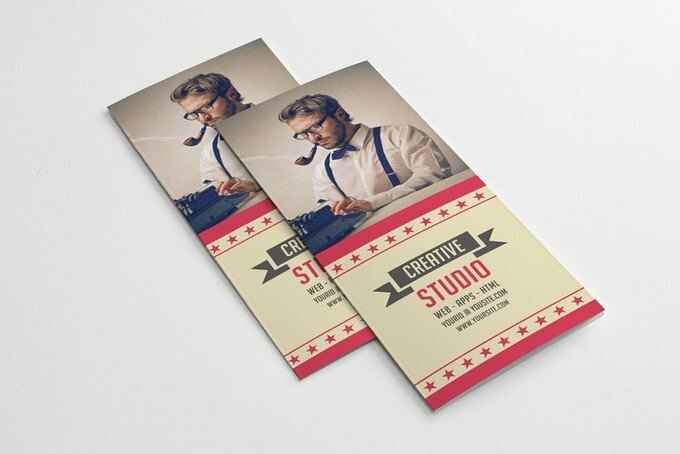 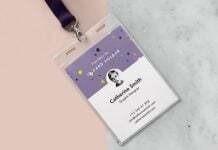 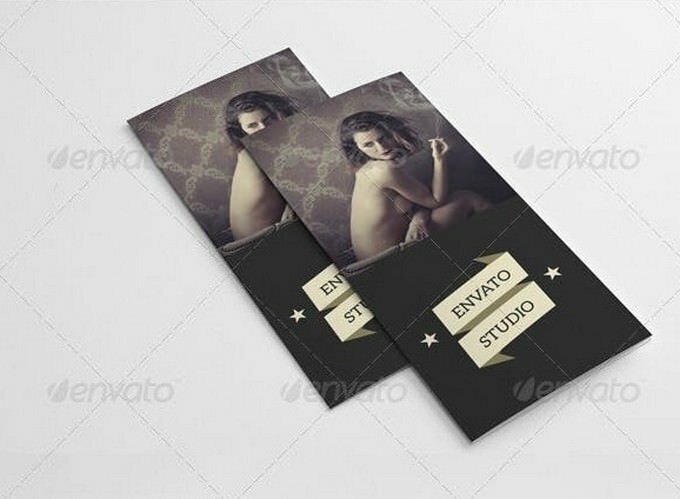 An Unique and Stylish Black Trifold for Business Promotions.Easily Editable and highly layered for easy understanding.